Alison Banks-Moore is the Chief Diversity Officer for Horizon Blue Cross Blue Shield of New Jersey. 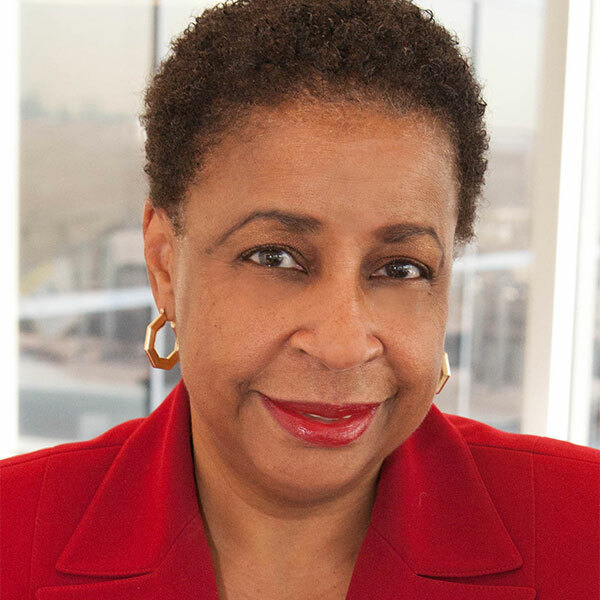 With over thirty five years of experience as a Human Resources professional, Alison has held various positions at major corporations to include: AT&T, KPMG, Cablevision, & 32 BJ Benefit Funds. As Chief Diversity Officer at Horizon Blue Cross Blue Shield of New Jersey, Alison has harnessed the energy of a dynamic organization to strengthen the personal and professional relationships that supports an inclusive, thriving, and diverse workplace. She has demonstrated a strong commitment to leveraging the unique skills and abilities of all employees which has resulted in the company receiving numerous awards from national publications to include DiversityMBA Magazine, DiversityInc., INROADS, AARP, Latina Style, Fatherly Magazine, National Organization on Disability Leading Employer, Employer Support of the Guard and Reserve (ESGR), GI Jobs, NAFE, Working Mother Magazine, Diversity Best Practices, as well as the Tri-State Diversity Council. Alison is a member of the Blue Cross and Blue Shield Association Diversity Alliance, the Northeast Regional Corporate Industry Liaison Group, the Society for Human Resource Management, former member of NJ LEEP's (The New Jersey Law and Education Empowerment Project) Advisory Board, New Jersey Network to Network Women's Consortium, Christ the King School Middle States Accreditation Planning Board, member of the Ramapo College of New Jersey's Board of Governors, Chair of the Tri-State Diversity Council's Board of Directors, Military Friendly Advisory Council, as well as a former member of the Christ the King School Board of Trustees. Ms. Banks-Moore received the President's Award of Merit in 2013 and was honored as a Distinguished Citizen in 2015. Ms. Banks-Moore earned a B.A. in Contemporary Arts from Ramapo College.